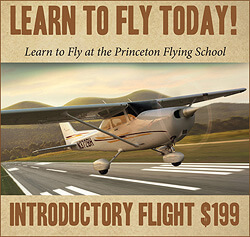 Princeton Airport News - August 2018 - PRINCETON AIRPORT ~ Learn To Fly Here! Nothing gets your attention more than a military aircraft. As you can see, we have had some “up front and personal” military craft at 39N. Dwarfs everything else on the field, however it is still exciting to see. All is well at 39N – summer flying is in full swing. Take advantage of this weather – just be aware of TFRs. Fly safe. 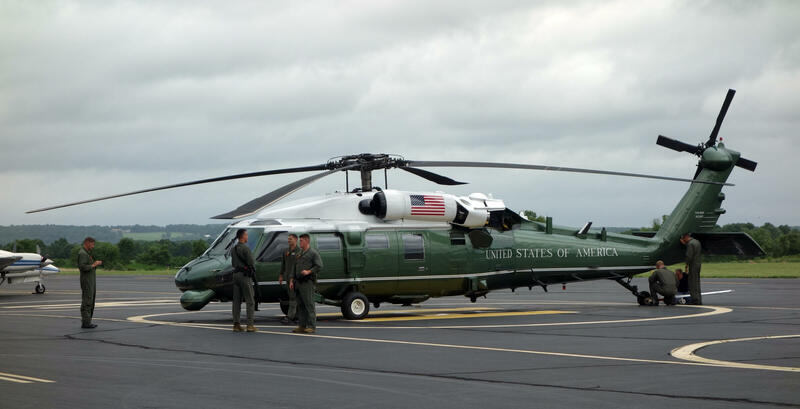 The latest TFR had an additional impact on 39N inasmuch as Marine One, the President’s helicopter is based here for a week. So we have sent out our top security chief, Layla, to check and make sure that the Marines do their job. 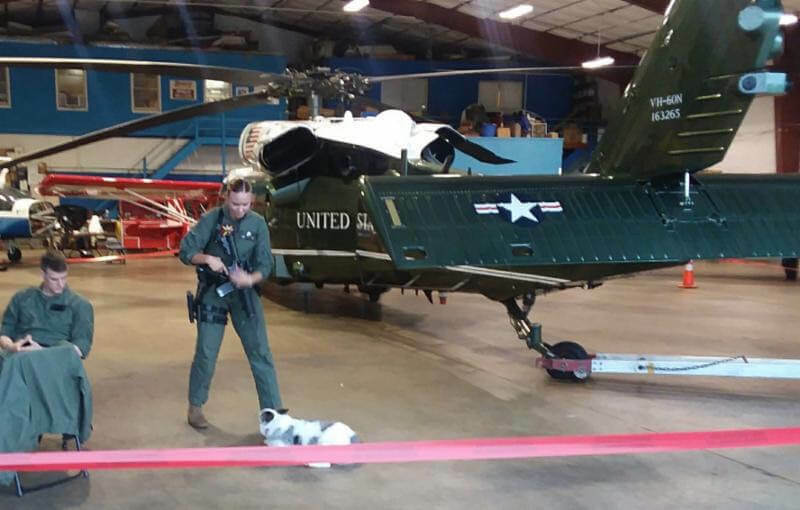 While the President was in NJ, full security was implemented, so restrictions in the hangar were tight. No one told Layla. The President has been in Bedminster NJ for the last four weekends, and he will be spending additional time from here August 3rd through August 20th. 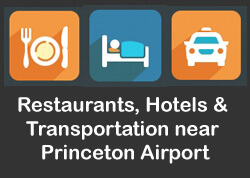 Please check daily prior to any flights you plan. If you’re unsure of how this impacts you, check with our staff!!! Many of us have been lucky enough to own an airplane, or two. My first airplane was a 1949 PA-16, the Piper “Clipper”. The “Clipper” designation played a key role in my ownership decision. I had just left active duty as a Naval Aviator with a squadron based at Moffett Field in Mountain View, California. I was in a new hire class of Relief First Officer/ Navigators with Pan American World Airlines at San Francisco (KSFO). 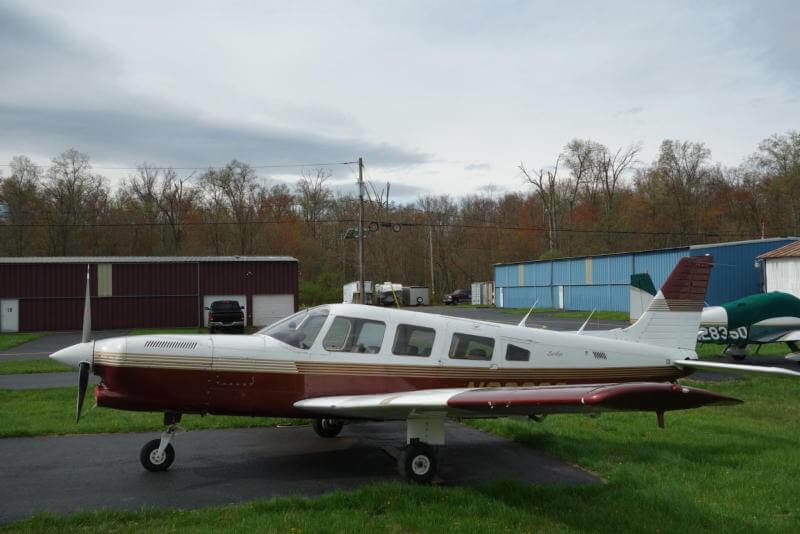 Two of my classmates, Bill Vorbau and Kent Delano, both former Naval Aviators (of course), were very keen on buying an airplane. They were certain that, with our lack of seniority, we would have little opportunity to get many hours flying the Boeing 707 we were training to fly. They asked if I was interested in buying a one third share in this yet to be bought aircraft. Despite my lack of much disposable income, I said, “Yes!” $1000 a share would make a 1949 Piper Clipper our key to aviating heaven. Congratulation to Jonathan Ferrante who passed his Private Pilot Knowledge Test with 100%. Congratulations Sanya Swaneet and your lovely Cirrus. Fly safely. Did you know that you could sync your FlightSchedule Pro with your Google Calendar? You can now. The FAA has changed the requirements to get your commercial rating; you no longer need to receive training in a complex aircraft, instead you can use a technically advanced aircraft (TAA) instead. That means you can now train in our DA40s exclusively to get the rating as a TAA is an aircraft with PFD, MFD, and autopilot! If you have been delaying, the fall will be a great time to train. This summer we have had the pleasure of sending a number of our younger CFIs on their way to the airlines, and are starting training the next batch of CFIs. 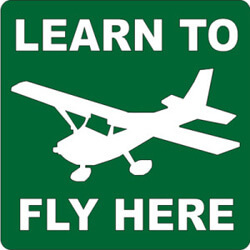 If you have been thinking about getting your flight instructor certificate, come talk to Jeff about getting started. We may consider having a CFI class to help in getting you ready if scheduling works out. We will be renovating the interior of the administration building in the next few weeks. It is time as fair wear and tear has taken its toll. Be patience. Shouldn’t interfere too much. Since 1985, the operators of Princeton Airport have opened their doors to visitors (both young and young-at-heart) so they see and experience the daily operations of the airfield. 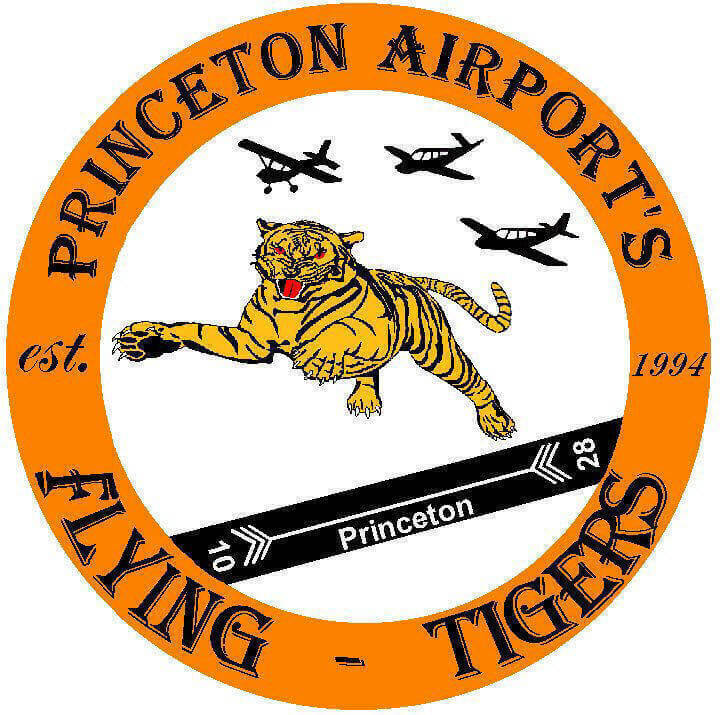 This summer, Princeton Airport invites the public to free tours during the months of July and August every Tuesday morning. Starting at 10:30 AM, the tours will address the past 107 years of the airport’s history, explore the present day-to-day operations and facilities, as well as take a glimpse into the bright future. Editor’s Note: Pass the word to your friends and neighbors as this is a great way to educate the public about general aviation. 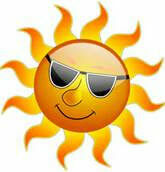 Tuesdays – 10:30: Free Airport Tours (weather permitting). 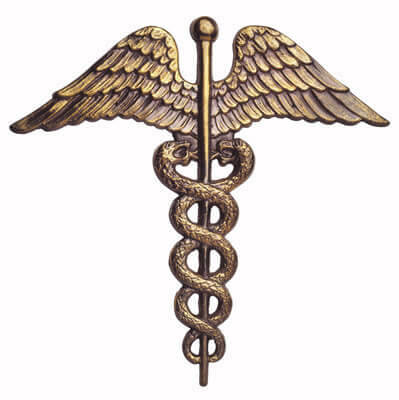 FAA Medical Doctor: To be announced. 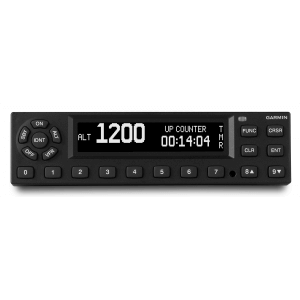 New ADSB coming out soon. Starting at $2900 installed. It has many new features included. We have lots of used equipment available for installation. See Ken. 1st, 2nd & 3rd Class medicals. You must bring the confirmation number with you when you come for your medical appointment. No walk-in without a confirmation number. is current, thanks to our webmaster. JUST FLY – PAFT takes the summer off. 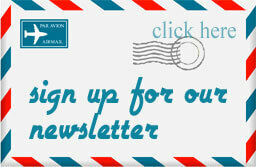 See you in September for our dinner meeting..
Visit http://www.paft-nj.org for up to date news and events. All who are interested in aviation are welcome!